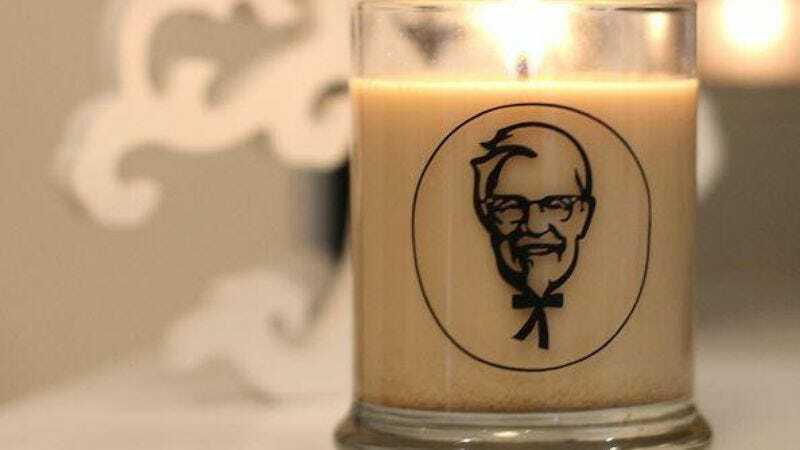 KFC will announce the lucky winners of the finger-lickin’-good candles on Monday. For now, it doesn’t look like KFC has plans to roll out the candle on a larger scale. But we’re sure the company will be back soon with more fried-chicken innovations, like a Christmas tree made out of chicken just in time for the holidays. Basically, KFC won’t stop until everything you own looks like, smells like, or tastes like its chicken.